Which is the better phone – LG's Optimus 2X or Apple's iPhone 4? 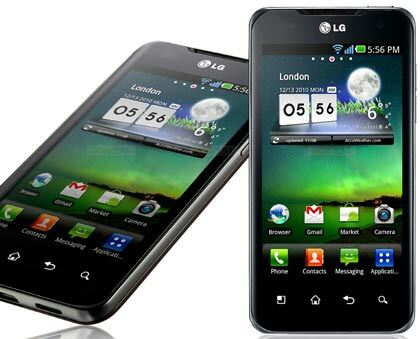 LG recently unveiled the Android-powered LG Optimus 2X. Powered by a 1GHz, dual-core Tegra 2 processor, LG claims the Optimus 2X will provide enhanced multimedia, gaming and Web browsing, along with the ability to multitask with "virtually no screen lag". Does the LG Optimus 2X smartphone have what it takes to compete with the Apple iPhone 4? Check out our detailed preview of the LG Optimus 2X and read out guide to the best upcoming smartphones in 2011. 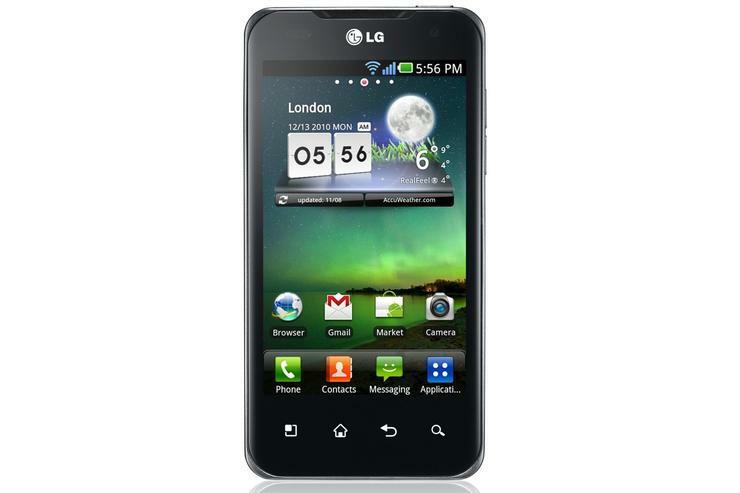 Along with its dual-core processor, the LG Optimus 2X has a 4in display, an 8-megapixel camera with 1080p full HD video recording, HDMI-out, DLNA and 8GB of internal memory. The LG Optimus 2X has a metallic that encases a front that's almost entirely glass. The Optimus 2X is a bigger handset than the iPhone 4, largely due to its 4in display. The iPhone 4's stainless steel band (which also doubles as the phones antenna) is certainly an intriguing design touch, and, at just 9.3mm thick, it remains one of the best built smartphones on the market. The LG Optimus 2X has a large, 4in capacitive touchscreen display making it half an inch larger than the iPhone's 3.5in screen and putting it on par with other top Android smartphones like the HTC Desire HD, the Samsung Galaxy S and the Google Nexus S. LG has uses a standard TFT LCD screen, so its not expected to provide the same vibrancy or brightness as many competing screens like the Samsung Galaxy S II's Super AMOLED Plus display, for example. Apple's iPhone 4 uses IPS technology (the same used on the iPad, and thanks to its 640x960 pixel resolution it has been described as a "retina" display, due to the human eye being unable to distinguish individual pixels. The LG Optimus 2X Android phone features a front design that's made almost entirely of glass, and has a large, 4in capacitive touchscreen.